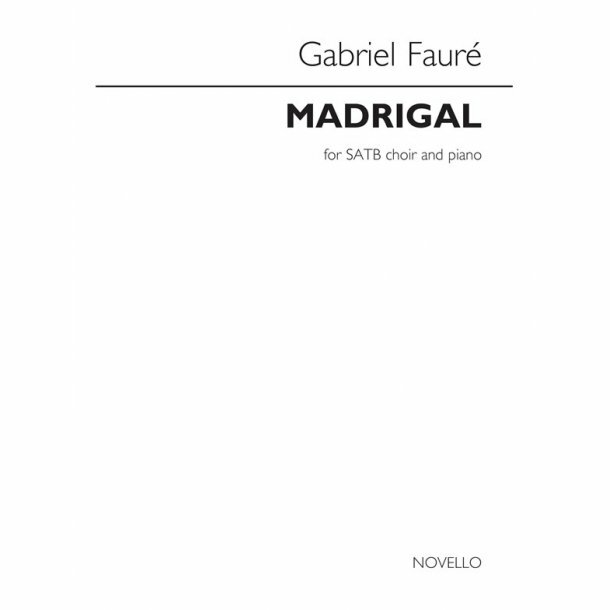 This title is taken from the compilation French Songs And Choruses For Mixed-Voice Choir (NOV165198) Fauré’s Op. 35 setting of Armand Silvestre's poem is not widely known but is lovely. It was composed as a wedding present to André Messager in 1883.